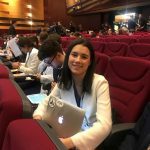 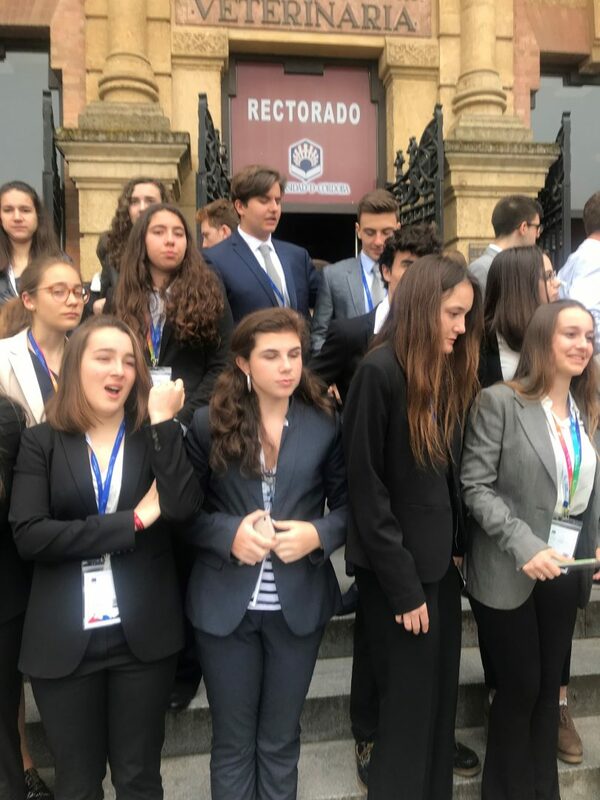 Three students from Year 12 travelled to Córdoba with Ms. Clark from April 11th to Sunday 15th to participate in the European Youth Parliament for the 13th National Congress in Spain where they spent almost five days debating, enjoying and making friendships. 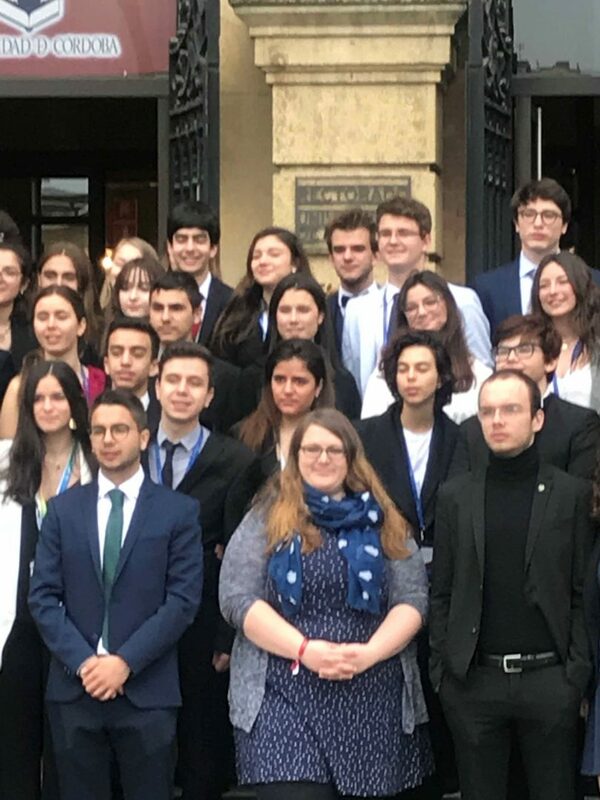 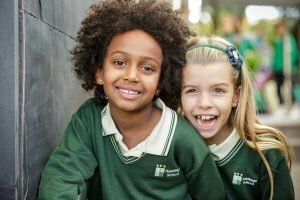 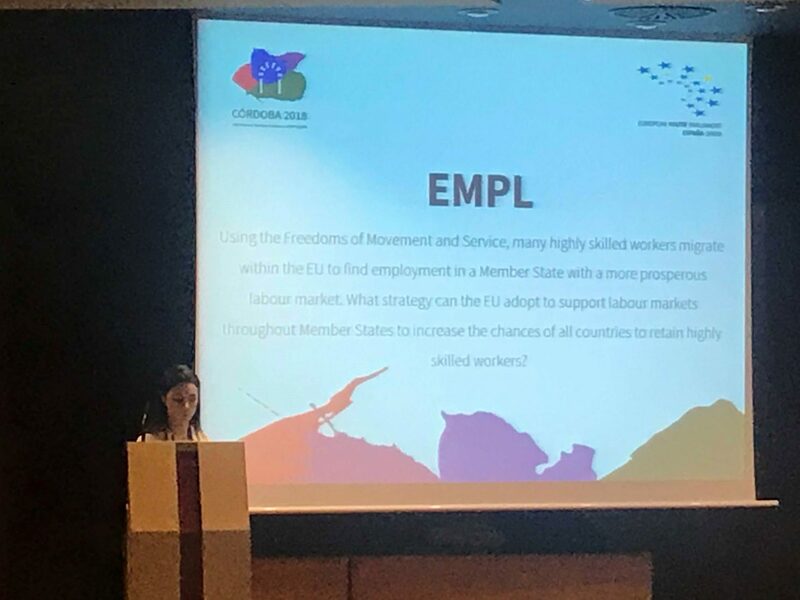 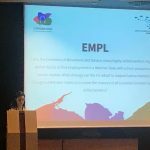 The EYP represents an independent educational project that encourages independent thinking and socio-political initiative in young people to facilitate the learning of crucial social and professional skills. 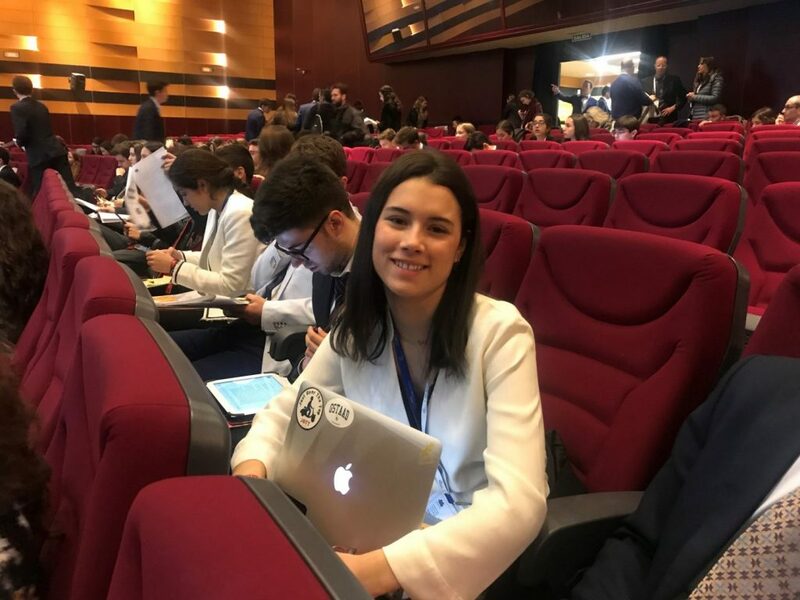 The European Youth Parliament sessions always have a broad theme in which the session revolves around. 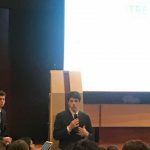 This year’s national session theme was “Building tomorrow’s equal yet diversified society”. 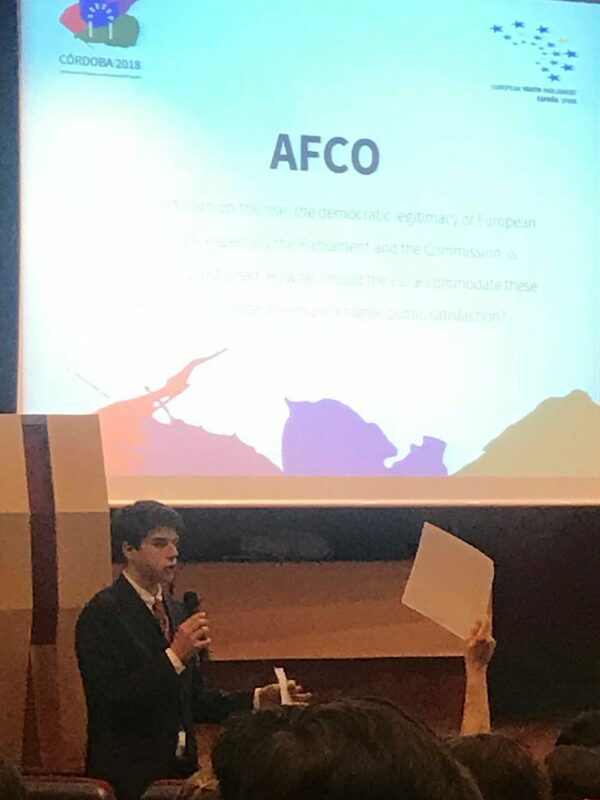 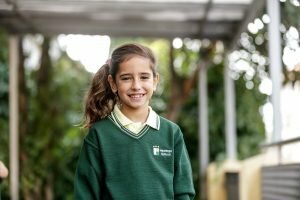 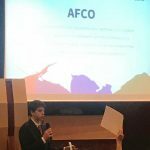 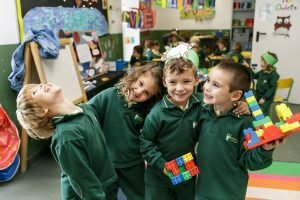 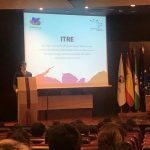 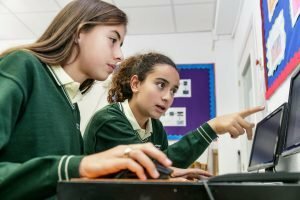 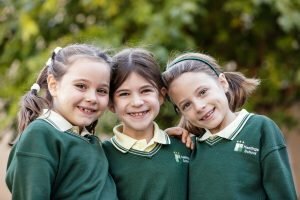 Around 30 schools were involved, with more than 80 delegates coming from all corners: Malaga, Barcelona, Valencia, Asturias, Seville, Galicia, Mallorca and with Turkish and Finnish representatives as well. 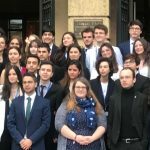 The Hastings School students; Jorge P, Rebeca C and Alberto M were involved in three different committees about consumer protection, constitutional affairs and industry, research and energy. 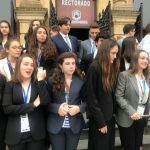 They spent the first days participating in team building activities and committee work with the other delegates previously selected at The Regional Selection Conferences of EYP España 2018. 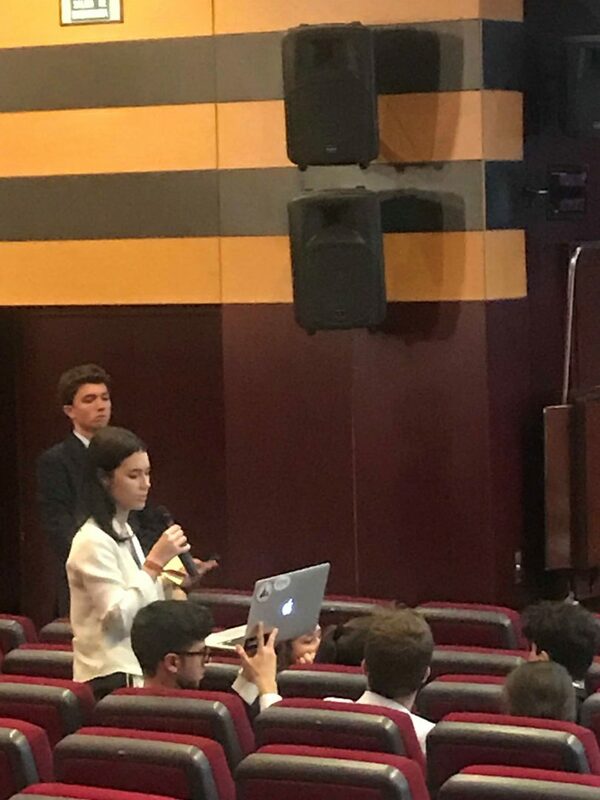 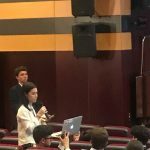 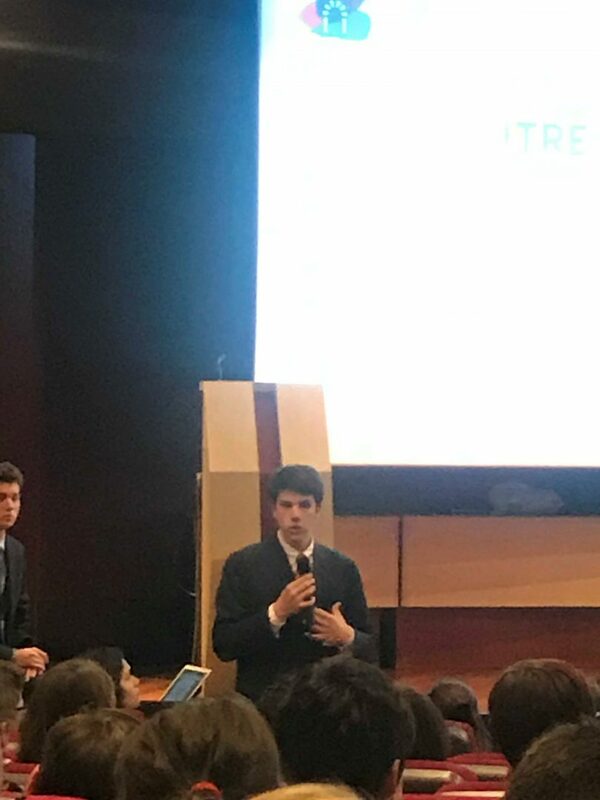 During the final day of debate in the General Assembly on Sunday 15th April, all the Hastings students spoke publicly either from the podium or in open debate. 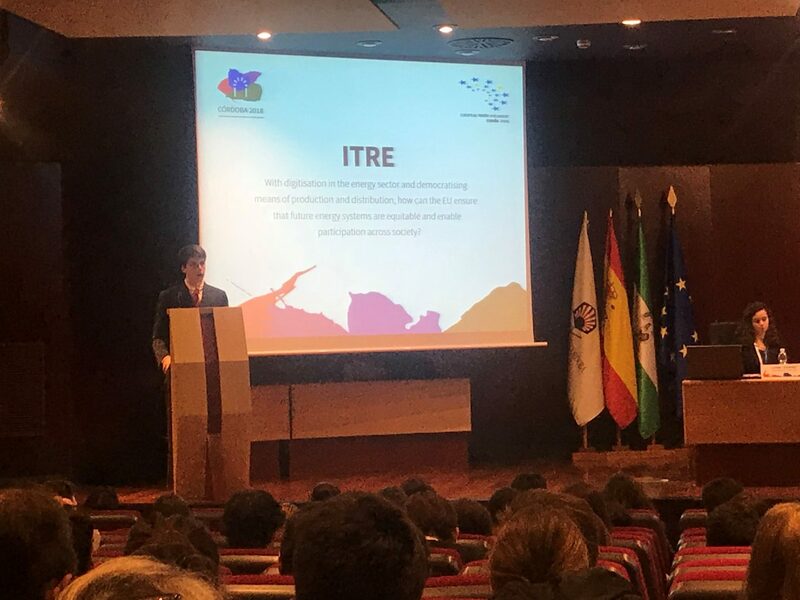 Well done Jorge, Rebeca and Alberto!